Remember the three Oppo devices that got certified two weeks ago? Well, according to the latest report, they could be part of a whole new lineup and have nothing to do with the Oppo R17 as previously thought. 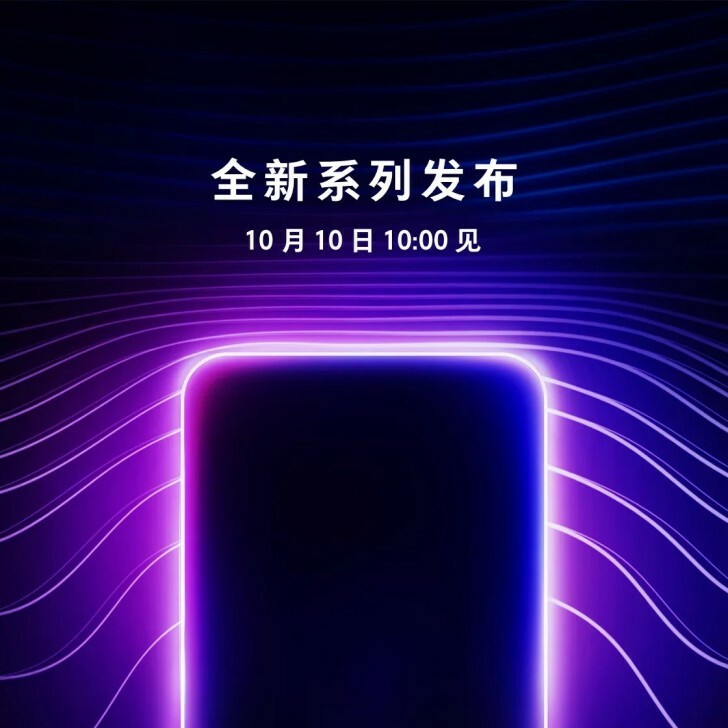 A teaser poster has popped up on Oppo’s official website inviting us to join the unveiling of a new lineup of smartphones on October 10. Looking at the poster, we can’t stop thinking of an in-display fingerprint and a full-screen notch-less design. 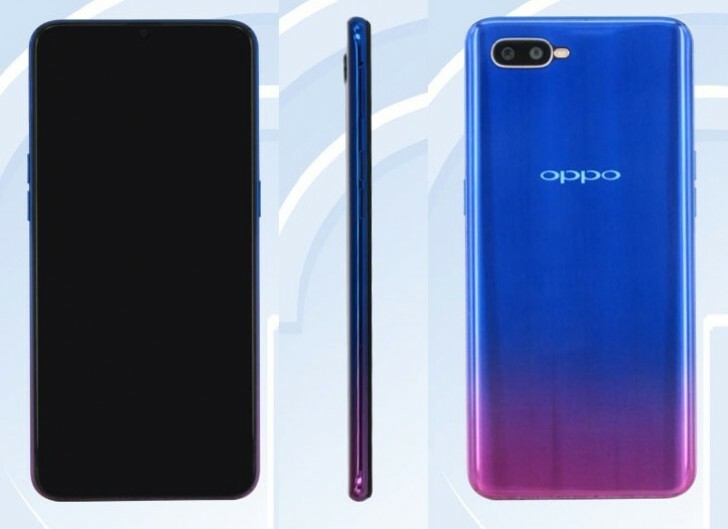 The shape of the handset appears to be quite similar to the Oppo smartphone listed on TENAA. The PBCM30, PBCM10 and PBCT10 start to look a lot more like a brand new series for the company and if our theory is correct, we could see one of the most affordable in-display fingerprint-equipped handsets on the market.